Decor ideas – From the People’s Choice Award Winner – 2018 Parade of Homes. This Parade of Homes house won EIGHT awards (We staged it!). 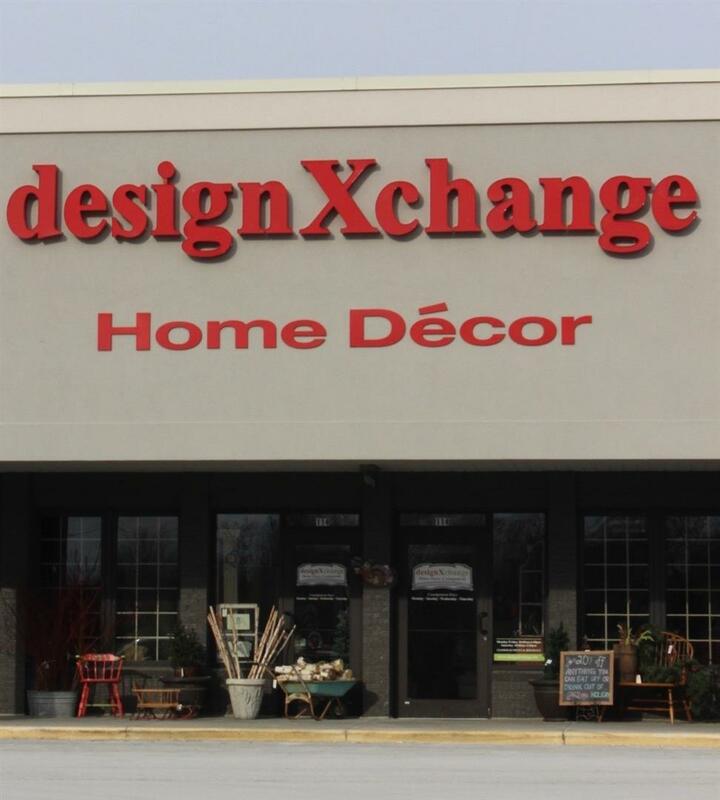 Watch the youtube video when Pat and Bonnie from Pat Bolger Realty visited designXchange in Hartland! 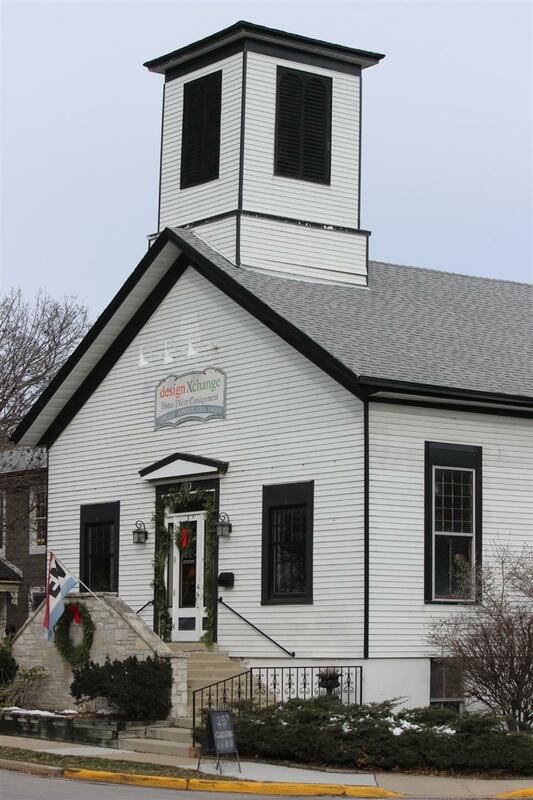 All consignments will be accepted at Hartland location only. Do you know about our sister company? Come visit us for designer consignment clothing at the Wooden Hanger!